Quick.. go out and buy tea leaves ( and a teapot if you don't have one)... Tea leaves don't play hard like tea bag packaging and are easy to shake out into a warmed teapot. Pour on boiling water, wait a few minutes, and you have a delicious pot of tea. Or - if desperate - use scissors on the tea bag packet! Yea, I was gonna suggest scissors. If it's particularly stubborn, go for Diet Coke. Death to the Tea Bag packet! Go to the teeth. Rip it open and show it who's boss once and for all! HAHA I CONQUERED IT WITH SCISSORS, thank you all for your advice! when i took that picture i had already tried using my teeth, ripping it from every corner, pulling it apart by each side, and I didnt have scissors at my desk. 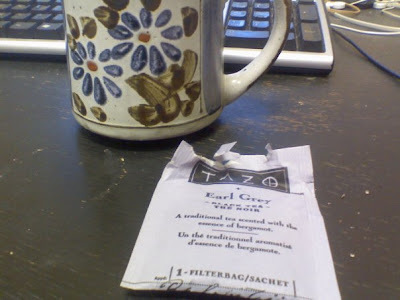 I was embarassed to walk to someone elses office with my lil teabag, but I gave in and borrowed scissors. This cracked me up. 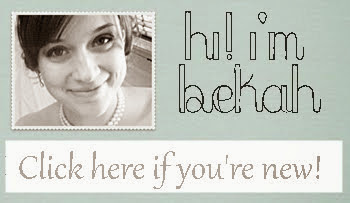 Glad you found some scissors, Bekah! Oh my gosh! I am laughing so hard! Seriously tears are in my eyes! Try scissors my love! LOL! That is funny! SOTW Scissors on the way! !